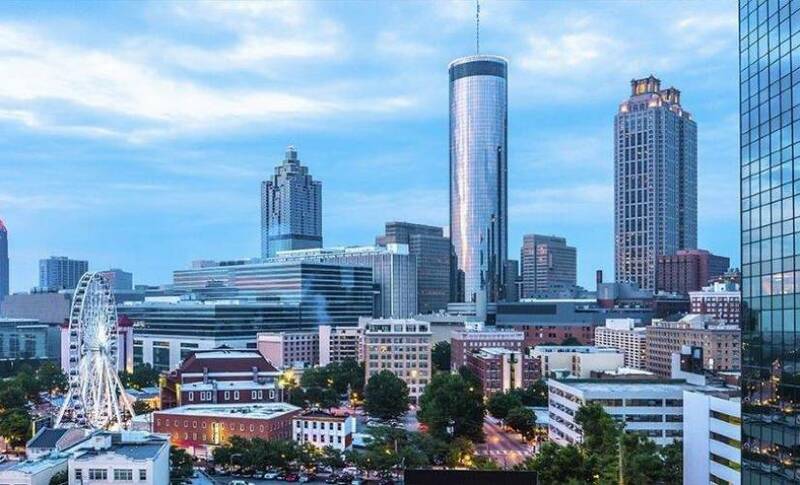 In an announcement timed with this year’s MWC Americas, the city of Atlanta is receiving an Internet of Things (IoT) boost, in the form of a sensor-enabled data network that monitors traffic, parking, and pedestrian movement. AT&T, Current by GE, and Georgia Power have collaborated to fit 200 LED streetlights in the North Ave. Corridor, Buckhead Loop, MLK and Northside Drive, Joseph E. Lowery Boulevard and the Atlanta City Government area with sensors that can monitor a whole range of activity. The group says the collaboration will address congestion, parking, and will detect gunshots. 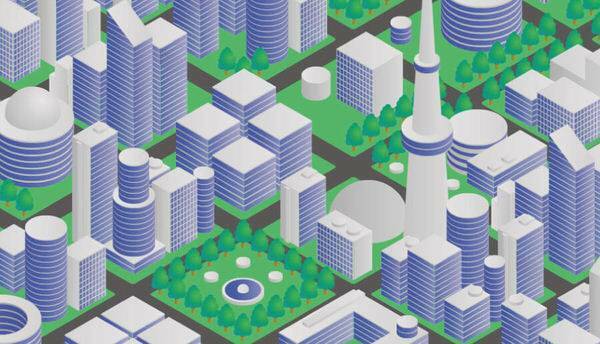 All data will be relayed to a central system, which government officials can use to inform them on busy areas. Along with the collaboration, AT&T and Current are also sponsoring the Atlanta Civic Coding Competition. The final eight teams will show their innovative apps to a judging panel at the Mercedes-Benz Stadium, with a chance to win $40,000. A growing consensus among many market participants in smart city solutions, as well as IoT in general, is that three key utilities need to converge at the edge to allow deployment of new connected technologies to take off: compute capacity, connectivity, and energy. Where the tech enabling those utilities will be deployed, who owns it and how they will be compensated is becoming a bigger and bigger issue. “The race to the edge is important, but it’s really a race to the pole,” says Mike Zeto, executive director of AT&T’s smart cities initiatives, referring to the power poles found along city streets.